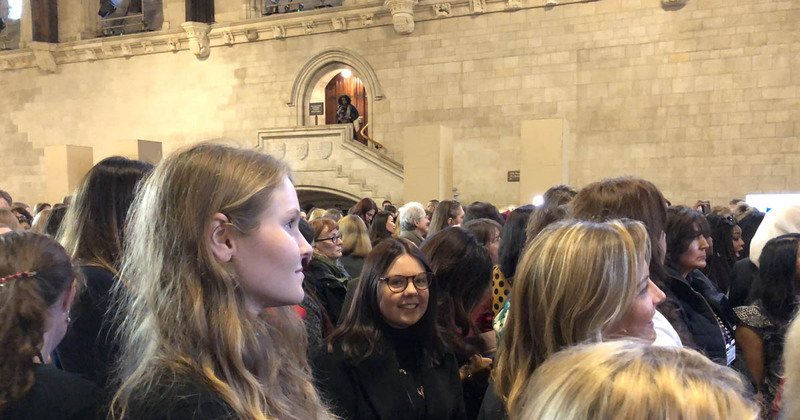 Barton Peveril Sixth Form College student Rachael Vowden represented Eastleigh Borough Constituency at Parliament for Ask Her To Stand Day, on Wednesday 21st November. Rachael was invited to the event by Minister for Sport and Civil Society Mims Davies, following a successful letter of application. The event marks 100 years since the passing of the Qualification of Women Act, which first allowed women to legally stand for Parliament. 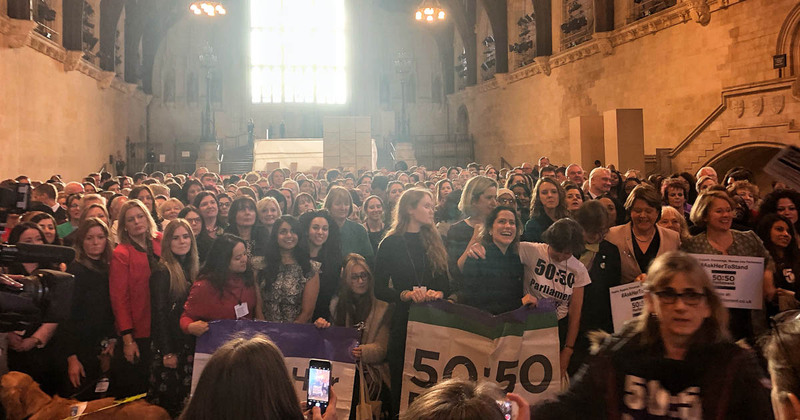 Rachael, a former Wildern School pupil, will have the opportunity to learn more about political life and the difference females can make in politics.